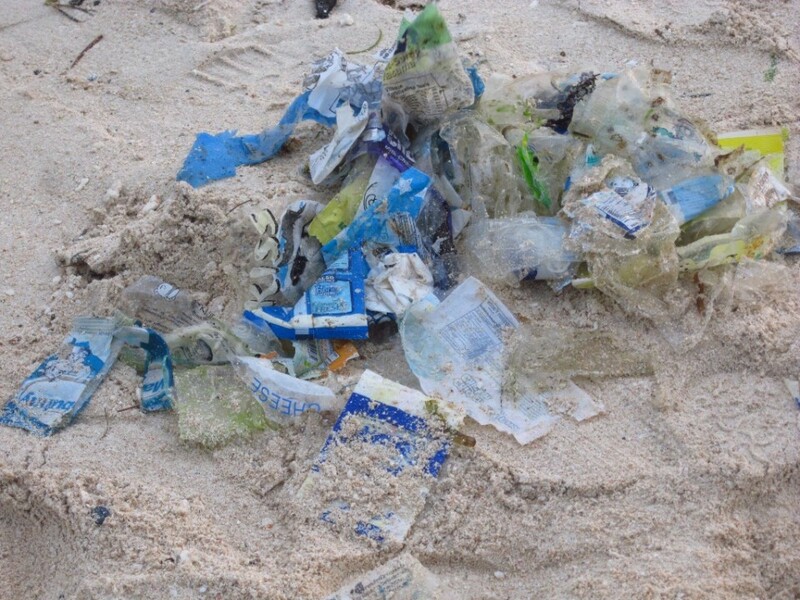 ﻿ Record influx of tourists turns Boracay Island into "garbage dump"
Boracay Island has been left covered in trash after about 60,000 tourists — a record high — descended on the white sand beaches over the weekend. While tourism business owners must be delighted by the influx of mainly domestic tourists, some have complained at the mess left behind. He also said the organisers of events and parties should be held responsible for cleaning up after themselves. “You are all shameful. Are you being taught in school to throw trash in the sea? You organise parties but you leave garbage. You all make Boracay the largest garbage dump,” he said. Kristoffer Leo Velete of the Department of Tourism suboffice in Boracay said the bulk of tourists arrived on April 27. On April 30, an estimated 30,000 tourists were reported staying on the tiny island. “This could be the highest number of visitors recorded for Laboracay,” he said, in reference to the influx making the most of the Labor Day public holiday. Boracay Island’s tourist arrivals reached 1,725,483 last year, 11 per cent up on the 1,560,106 tourists recorded in 2015. Foreign tourists comprised more than half of the arrivals at 868,765, slightly higher than domestic tourists, which reached 813,302. Filipinos are very lazy and dirty people, Yuk.